Indoor blinds that are easy to install, practical and very lightweight. 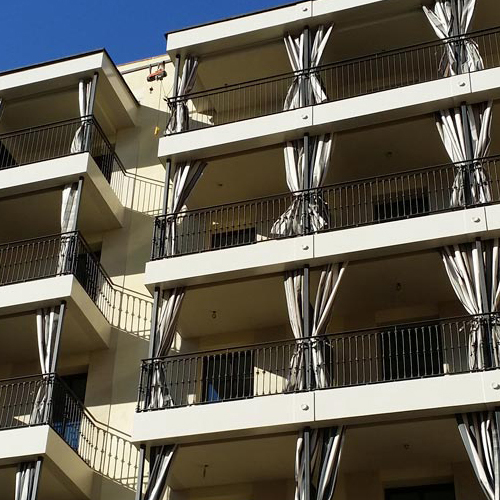 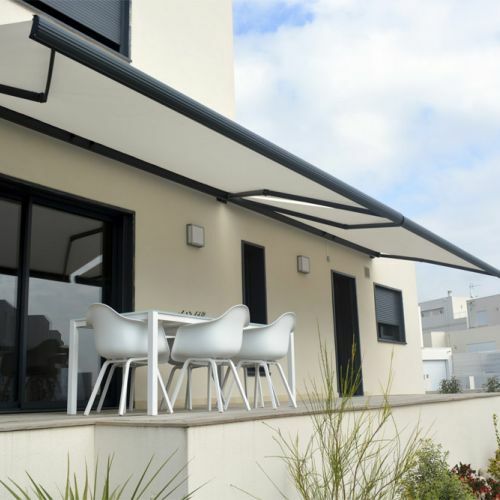 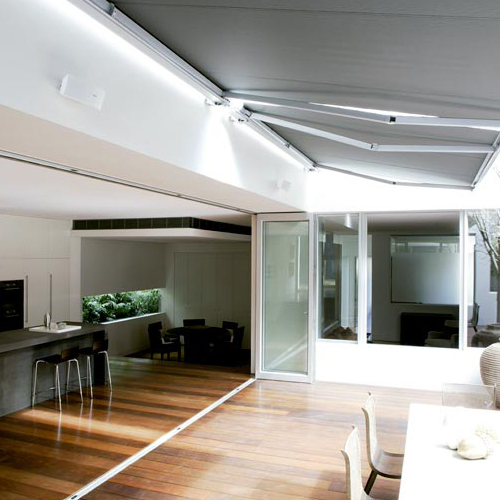 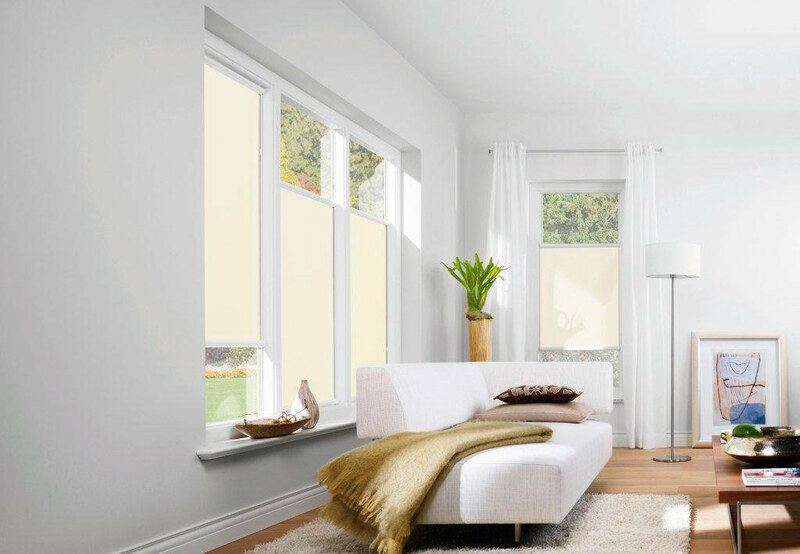 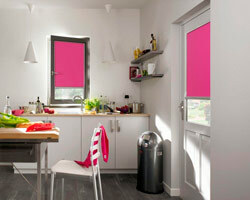 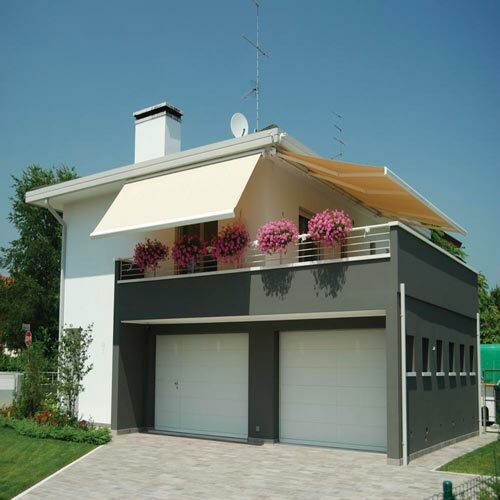 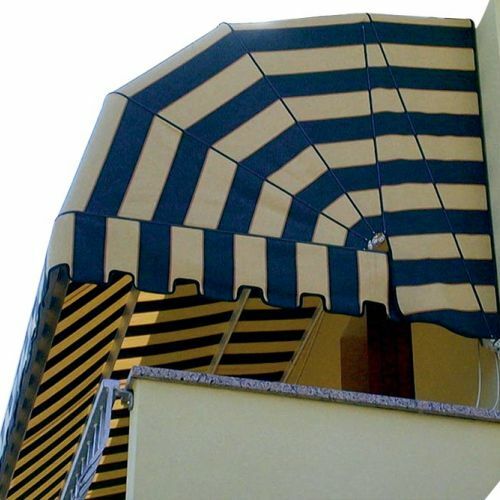 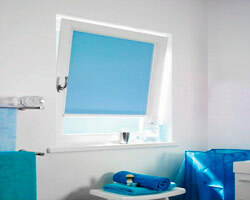 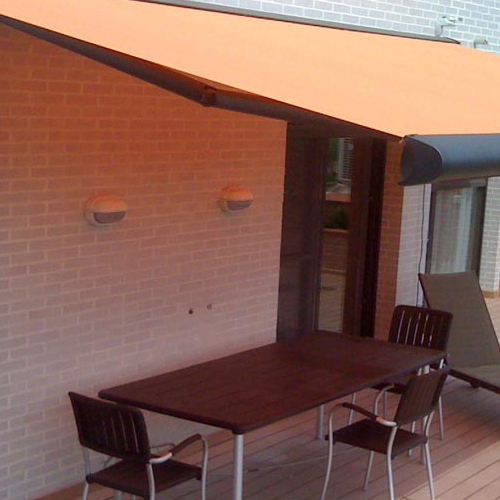 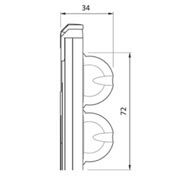 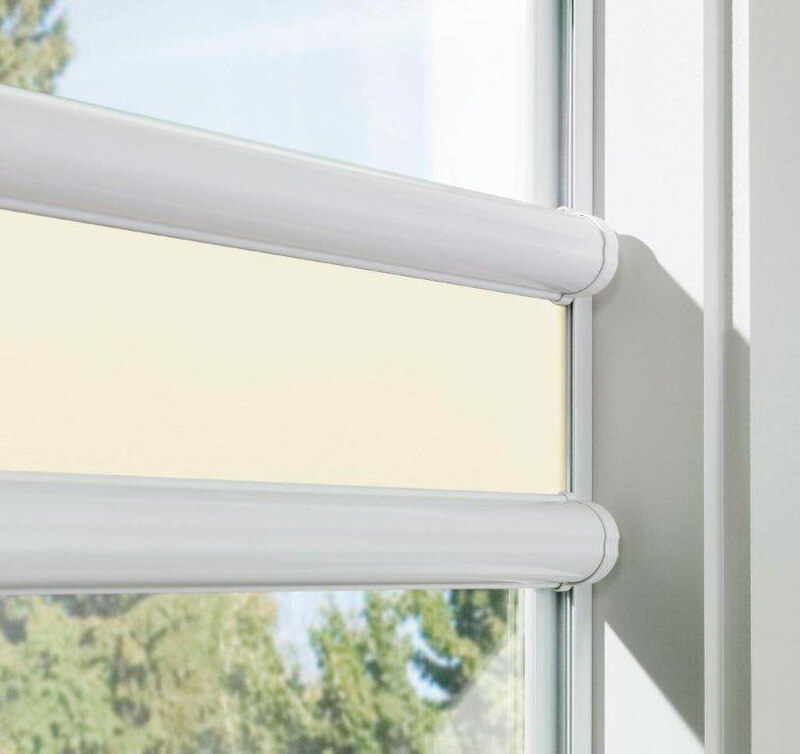 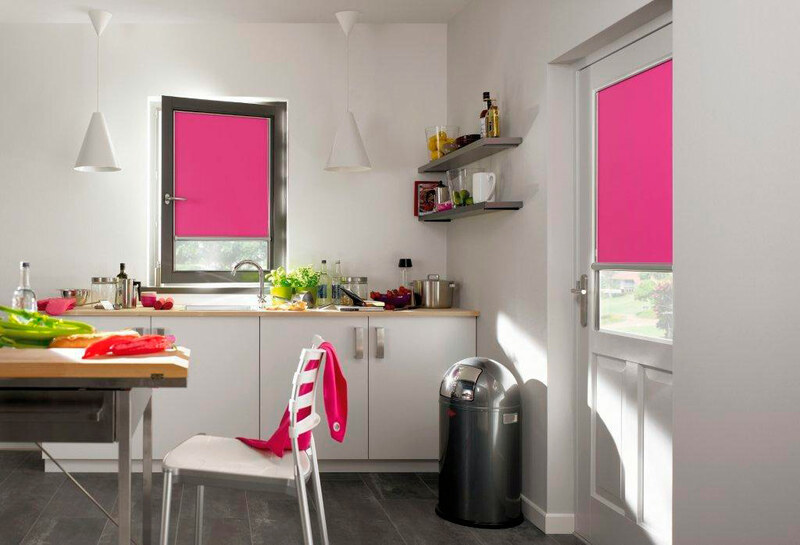 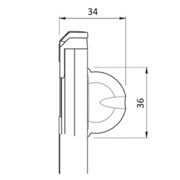 This blinds are ideal for protecting small windows from the sun or for privacy. 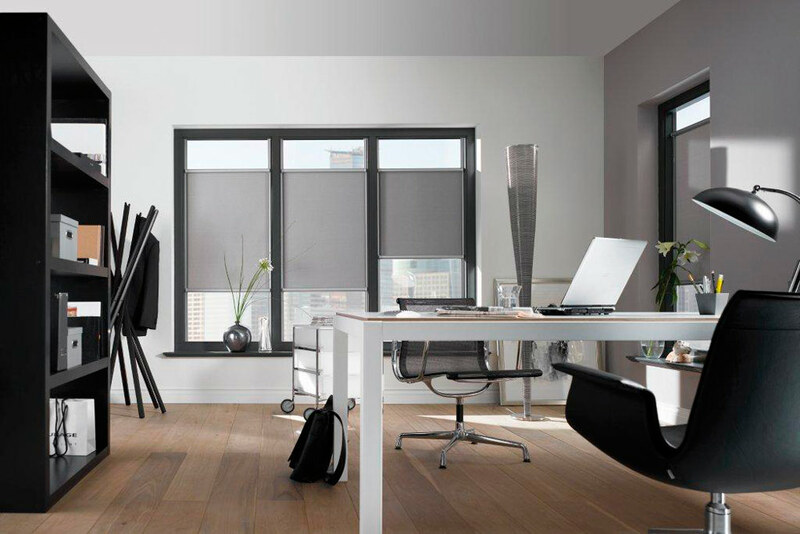 With a vertical application, these manual roller blinds are ideal for inside the home or in office areas.